News About Town: The Town Council has approved an LED Conversion for increasing energy efficiency in facility lighting around Matthews. The original estimate, $51,733.86, did not anticipate needs for improvement to certain areas of the Community Center in poor condition and Hood Room upgrades in town hall. With the additions to the the scope of the project total cost is approximately $60,000, but with increased efficiency will have an anticipated return-on-investment (ROI) in under 2 years. News Around Town: There’s no shame in dreading a day in the kitchen preparing for a Thanksgiving meal, especially when you know you’ll spend the next day doing all the dishes. This year you have two downtown Matthews restaurants ready to smoke a bird for you. Moe’s BBQ (111 Matthews Station St, 704-814-6637) is offering whole smoked turkeys for $50 and trays of sides for $30, orders have to be in by Monday, November 19. 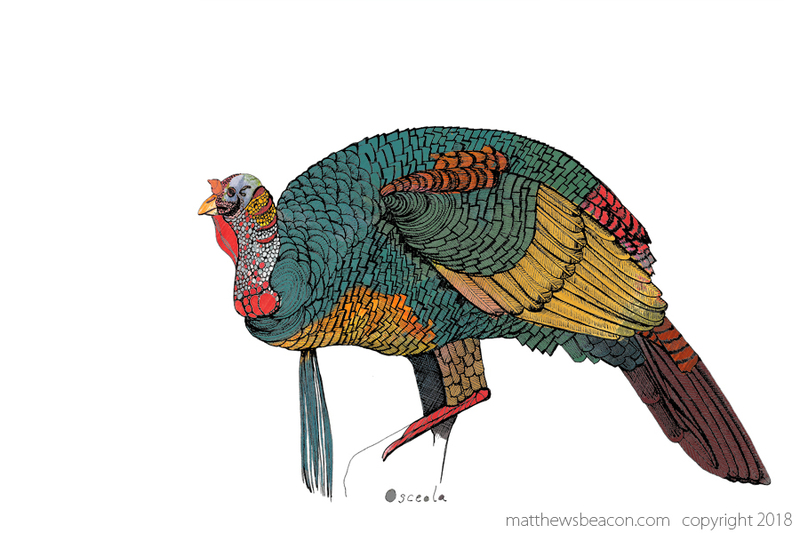 Mac’s Speed Shop (142 E. John Street, 704-444-0332) is offering 2 sizes of birds: the smaller is $55 for turkeys between 12-14 pounds and $110 for a 20-22 pound bird. One Good Thing: Tonight is the 10th Annual Festival of Trees in the lobby of Novant Health Matthews (for old timers Presbyterian Hospital Matthews). Festivities include the lighting of themed holiday trees decorated by area businesses and nonprofits. 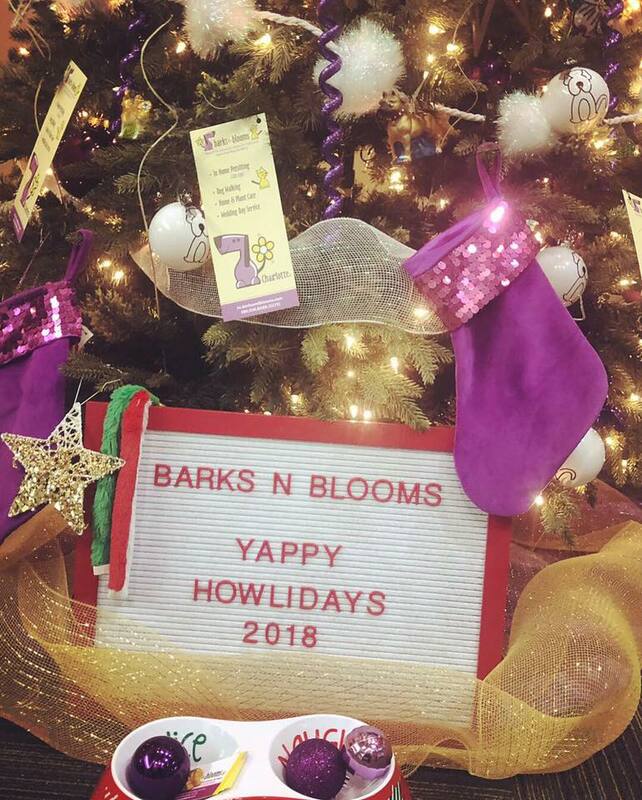 Check out the cheery, modern, dog themed tree decorated by Barks and Blooms (sneak peek in their lovely photos above). There will also be holiday classic treats to eat, live music, and a visit from Santa Claus. Want to take something home? 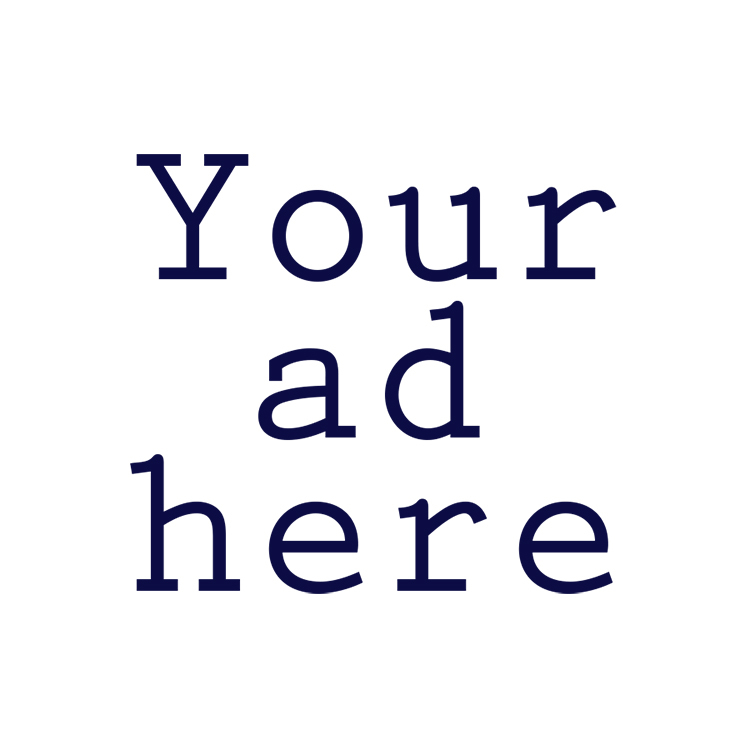 Raffles and a silent auction to benefit local area nonprofits can fill that desire. If you’re staring longingly at your holiday decor (ahem Norah, it’s too early for reindeer earrings) tonight is your night. Novant Matthews Festival of Trees, November 15, 5:30 - 7:30 PM, 1500 Matthews Township Parkway, Matthews.